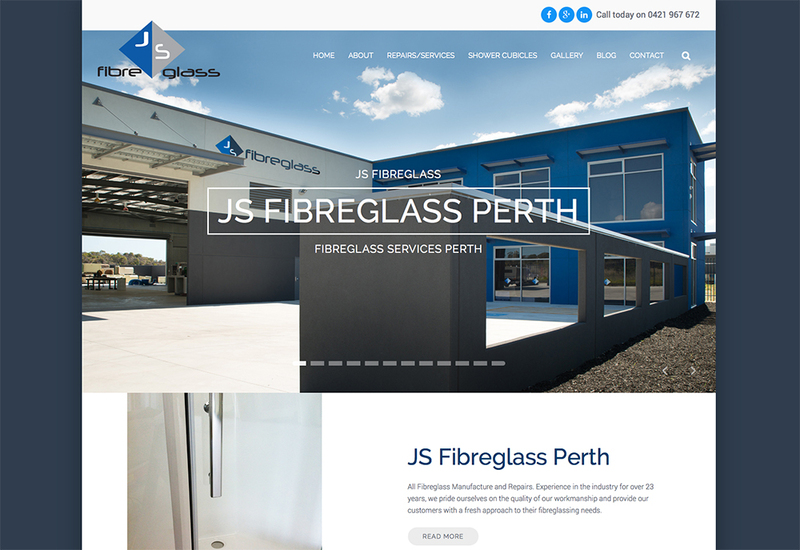 We are proud to launch our brand new JS Fibreglass Website! The new site is mobile friendly and looks great on all devices, easy to navigate and reflects the style of our brand new premises at 33 Greenwich Parade, Neerabup. Feel free to drop in and say hi when you are going past next, or give us a call for all of your fibreglassing needs.